"Fast" by Luke Bryan--Drum Backing Track. 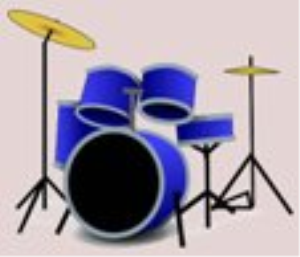 This is a quality drum track created in midi format with the Guitar Pro program. It is guaranteed accurate. These tracks can be opened with iTunes or any media player and transferred to CD or your mp3 player. You can also import them to "CakeWalk" or any other midi editor. "Fast" by Luke Bryan--Drum Backing Track. This is a quality drum track created in midi format with the Guitar Pro program. It is guaranteed accurate. These tracks can be opened with iTunes or any media player and transferred to CD or your mp3 player.